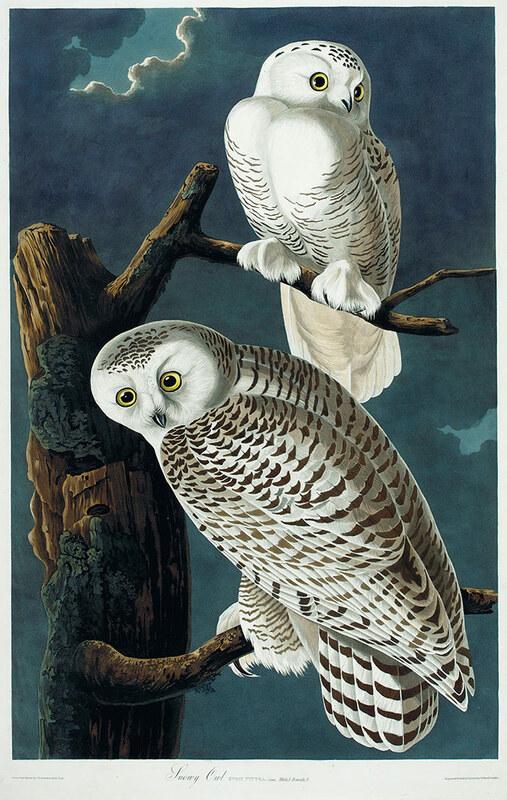 John James Audubons colour plate of the Snowy owl in Birds of America. This entry was written by hal and posted on 2012-01-07 at 00:53 and filed under Photo. Bookmark the permalink. Follow any comments here with the RSS feed for this post. Post a comment or leave a trackback: Trackback URL.